1. Civility, Politeness : ادب : (noun) the act of showing regard for others. 2. Court, Homage : آداب : (noun) respectful deference. 3. Devoir : آداب - خوش خلقی : (noun) formal expression of respect. 4. Bearing, Comportment, Mien, Presence : طرز عمل - برتاو - ادب : (noun) dignified manner or conduct. 5. Lit, Literature : ادب - ادبیات : (noun) the humanistic study of a body of literature. Dekhana, Zahir Karna, Numayish Karna, Numaish Karna : Showing : something shown to the public. "The museum had many exhibits of oriental art"
Jami Hui Nazar : Regard : a long fixed look. "He fixed his paternal gaze on me"
How this page explains Adab ? 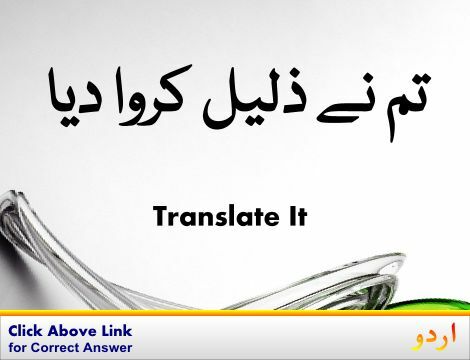 We help you understand the word Adab in English. 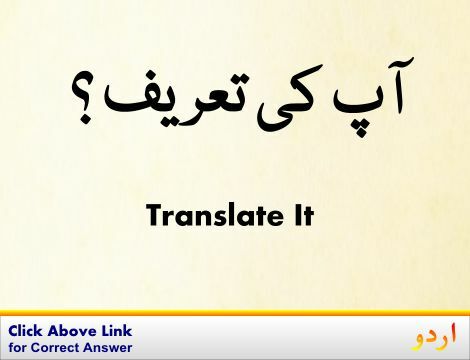 We not only provide English meaning of ادب but also give extensive definition in English language. 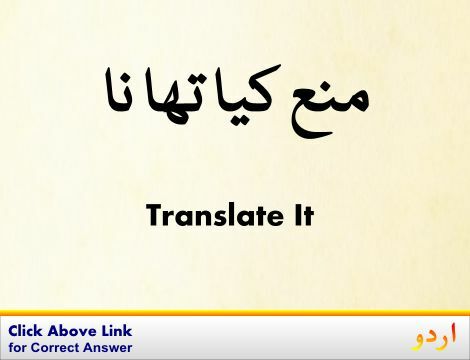 You can also find multiple synonyms or similar words along with Adab. 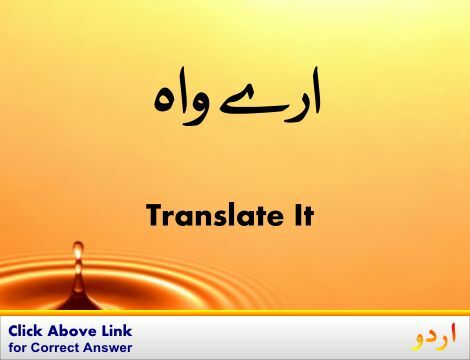 You may also want to see Android app to get ادب, please install Wordinn Urdu Android app now.